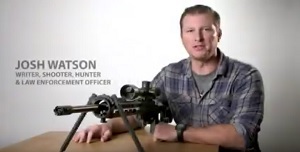 Above are the 4 Bipods and the accessories that we offer. 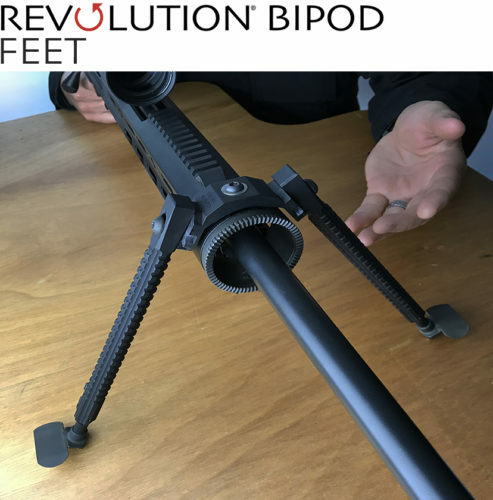 Click on your choice of bipod to find details about the Revolution Bipod’s Strength, Stability, Adjustability, and Choice. 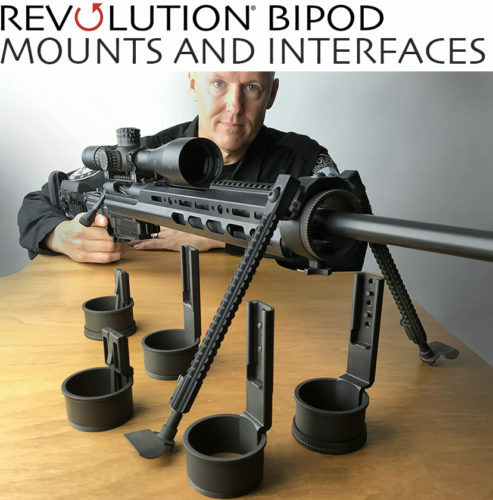 Click this video link to watch the full demonstration of the bipod’s features. Click To Watch Video Now!